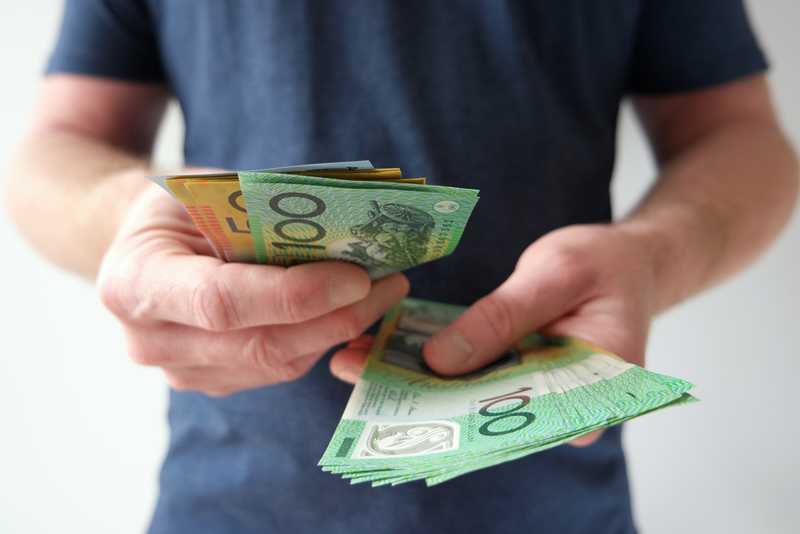 is an ATO approved method to restructure your income by reducing the tax you pay, increasing your take home pay which allows you to do more with your income. With Salary Packaging, your employer pays you the same salary but instead of paying all of your expenses after you’ve been taxed, you pay for selected expenses before the tax is taken out. This lowers your taxable income and helps you pay less tax. The types of benefits and the amount you can salary package depends on your employer exemptions status and the industry you work in. How does Salary Sacrifice Work? Salary Packaging is simple. It just means your wages arrive in two parts. The amount you package against living expenses which is reimbursed to you from pre-tax wages. This is your fringe benefit payment made by eziway.The rest of your salary is processed by the Payroll section where you work. Usually this means your normal salary and packaged portions arrive in the bank on consecutive days. An example: Bill earns $60,000 per year working for a charitable organisation that allows him to sacrifice $15,900 a year or the first $611.53 per fortnight towards his fixed mortgage repayments. When the employer deducts the fixed capped amount of $611.53 per fortnight in pre-tax form, it effectively reduces your tax by an estimated $210 a fortnight or $5,485 annually. Please note that Susie’s ability to salary package is dependent on the industry she works in and the package her employer provides. Contact us to discuss the amount you may be able to salary package given your individual circumstances. What can I package working for a not-for-profit employer? What percentage of your gross annual salary can you package? Do you have a HECS/ HELP Debt? Are you claiming the tax-free threshold? Do you have a company provided vehicle?